Call us to have your bark mulch, stone, loam, or sand delivered today! 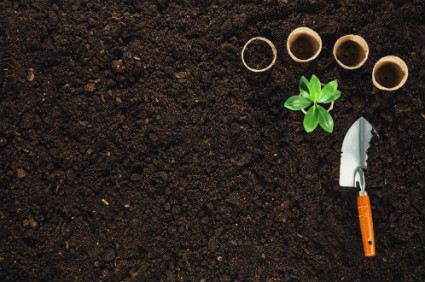 Whether you need premium playground mulch, high quality brown pine, gorgeous red cedar mulch, or more, we have it all on hand. Let us help you accent your landscape shrubs and trees or design a new playground today. We carry over half a dozen unique stone products for any landscaping project. 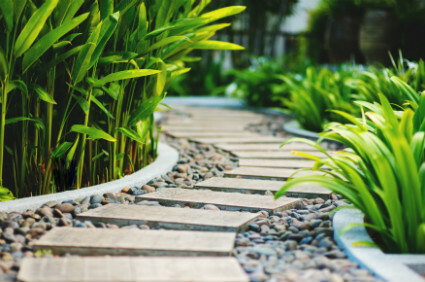 From Pennsylvania red stone to white stone and crushed stone, we can help create beautiful walkways, pave driveways, develop drainage areas, and more with our products. Loam and sand is ideal for many of your lawn care and landscape needs. Our screened loam spreads easily to patch over bare spots while our brick sand is ideal for play areas and for use in gardens. 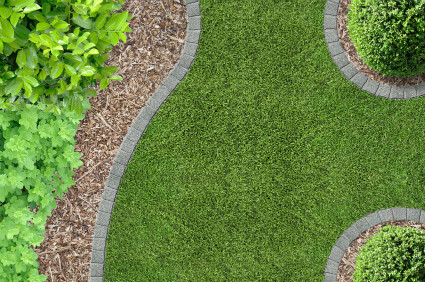 Our landscape aggregate products can be used for a variety of applications. 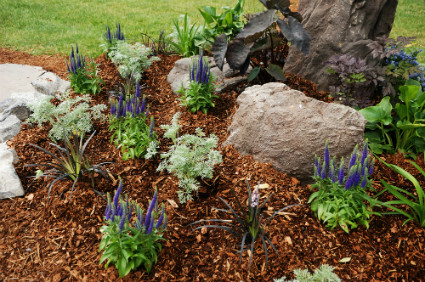 For example you can use gravel in place of our organic mulch or use small pebbles to create a walkway. No matter what you imagine, we’re sure to have something suitable on hand.